August 1, 2018 – First Insight, Inc., a global technology company transforming how leading retailers make product investment and pricing decisions, and Marks and Spencer (M&S), (LON: MKS) one of the UK’s largest and most iconic retailers, today announced an expansion of their partnership. M&S has been using First Insight’s consumer-driven predictive analytics to make design, buying and pricing decisions on categories including apparel, lingerie, footwear, accessories, food, home and beauty. 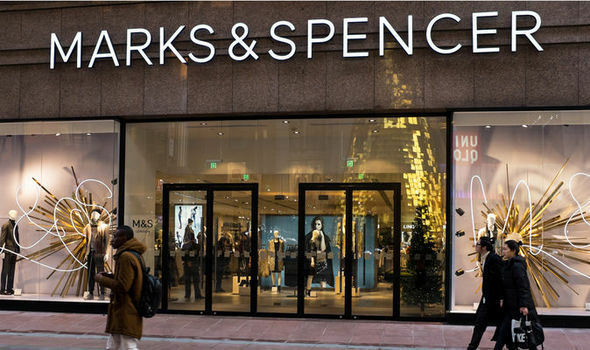 The software has enabled M&S to test tens of thousands of products across more than 50 departments in order to buy more of what customers like. The platform has helped shape collections and resulted in customers getting the best products at the right prices. First Insight uses online social engagement tools to gather real-time preference, pricing and sentiment data on potential product offerings. The information is filtered through First Insight’s predictive analytic models to determine which products present the greatest opportunity. The solution is enabling M&S to evaluate a greater number of products and reflect direct consumer input in their buying decisions. M&S is a unique retailer with a great heritage. We operate Food, Clothing & Home and other retail businesses using the M&S own-brand model, focused on delivering great value for money. Although primarily based in the UK, we sell into 57 countries from 1,463 stores and websites around the world. We employ 81,000 colleagues serving about 32 million customers.